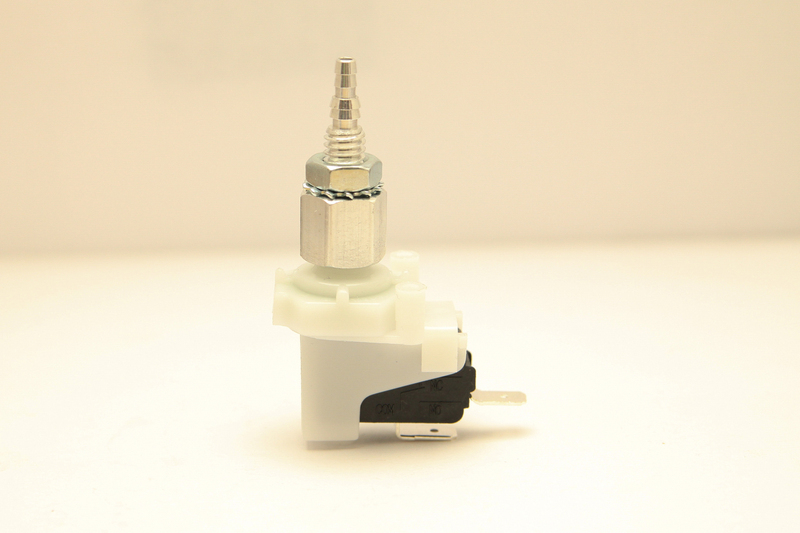 TNM411F/10117 - Tinytrol® Miniature Air Switch, Momentary..
Additional Description: TNM411F/10117 Tinytrol Air Switch. Momentary Air Switch, Single Pole Single Throw Normally Open. 21 Amp, 1 hp @ 125VAC. In Stock. Aluminum adapter for Tinytrol retrofit. Direct from USA Manufacturer.